Home MEET THE PROS ON THIS DAY Today is German Violin Virtuoso Arabella Steinbacher’s Birthday! 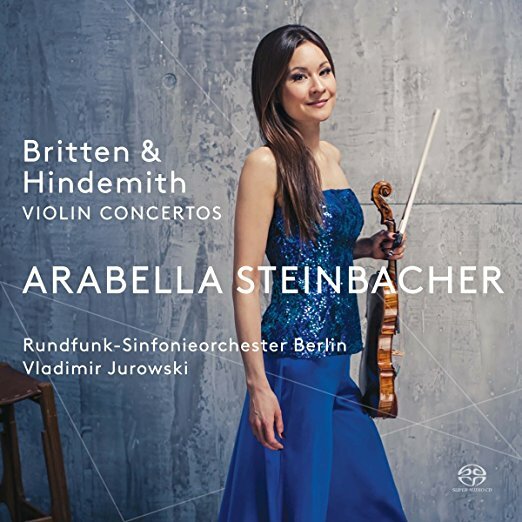 Today is German-Japanese concert violinist Arabella Steinbacher’s birthday! A student of Ana Chumachenco, Dorothy DeLay and Anne-Sophie Mutter, Arabella is a former 1st prize winner at the Joseph Joachim International Violin Competition, Hannover. She currently concertizes on the 1716 ‘Booth’ Stradivarius.